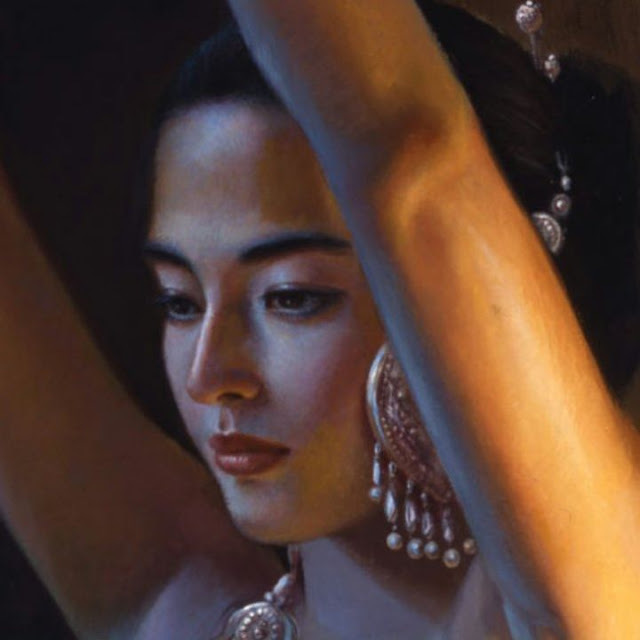 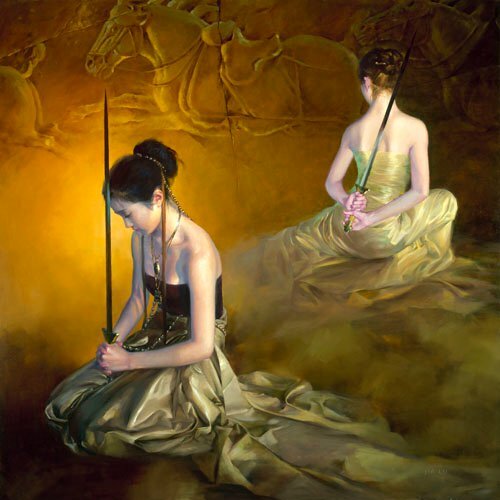 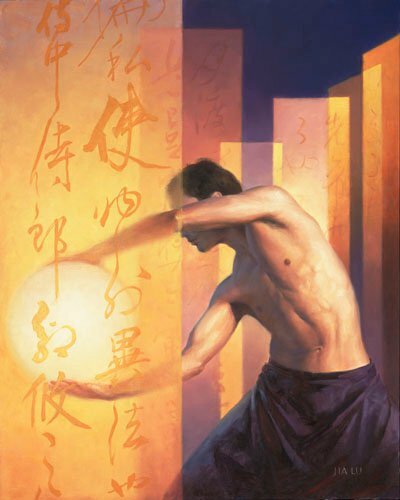 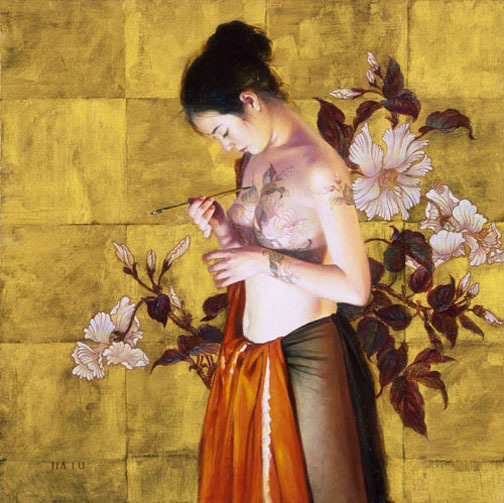 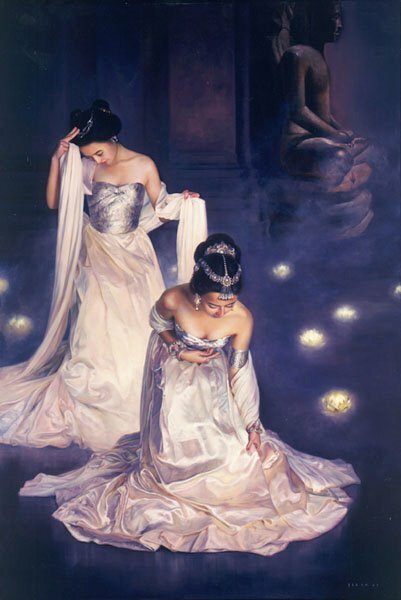 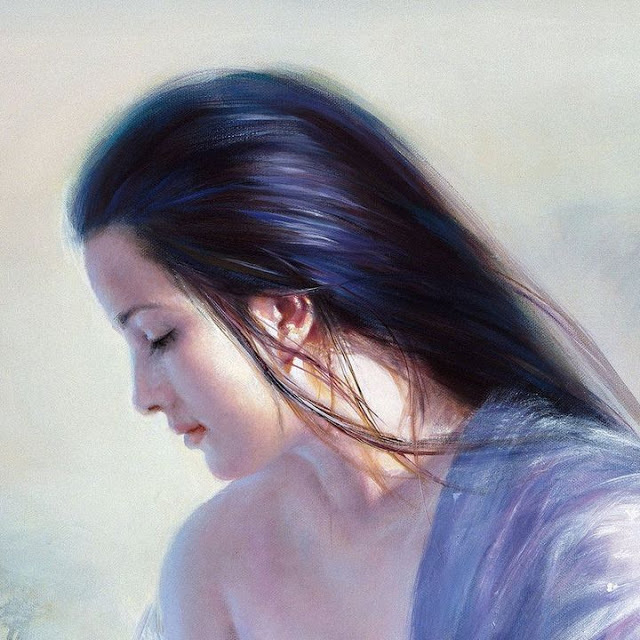 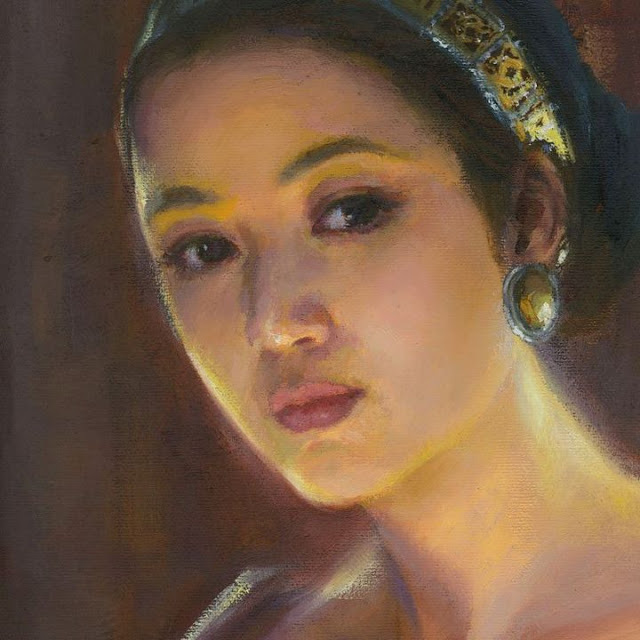 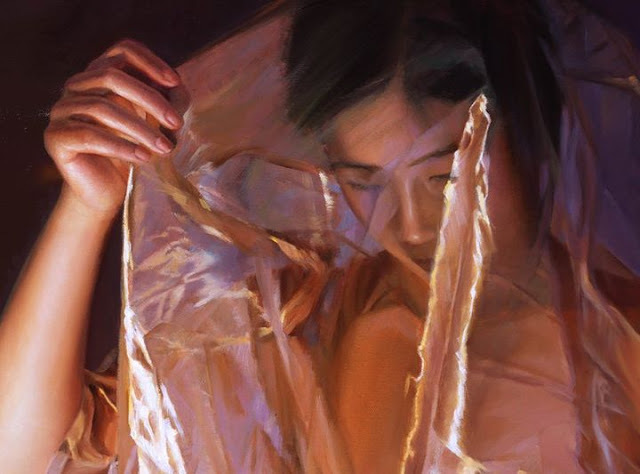 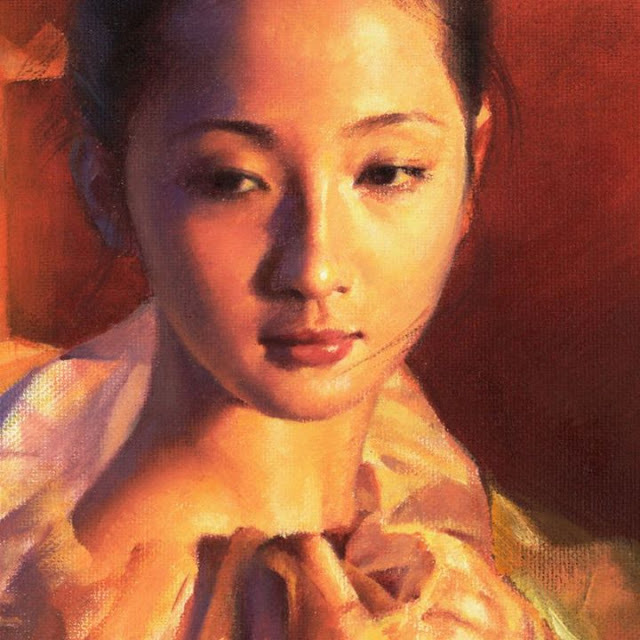 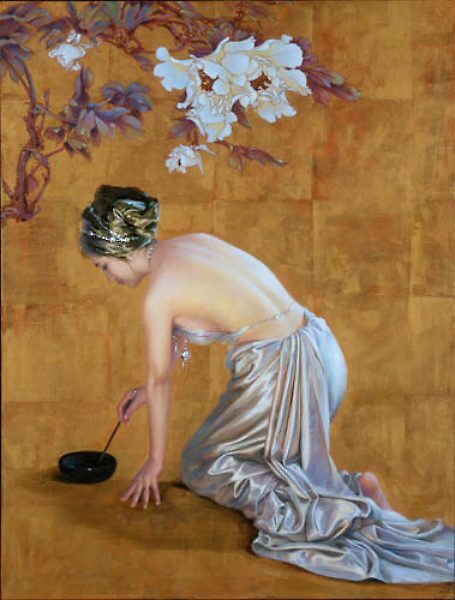 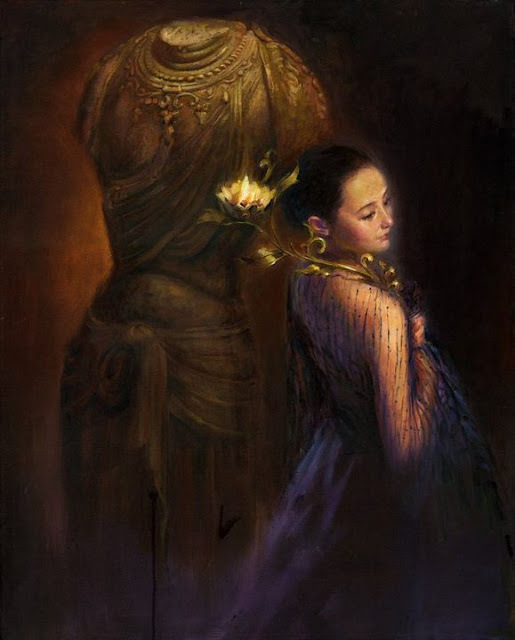 Jia Lu is a China’s oil painting artist who was born in 1954 and is currently working in America. 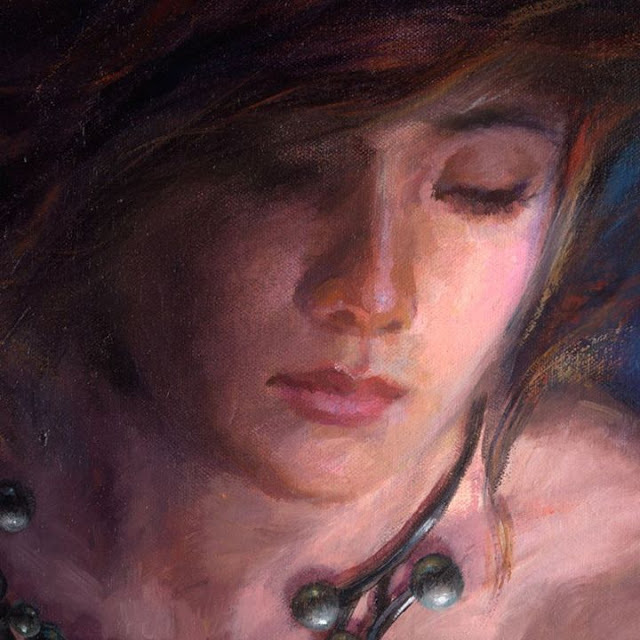 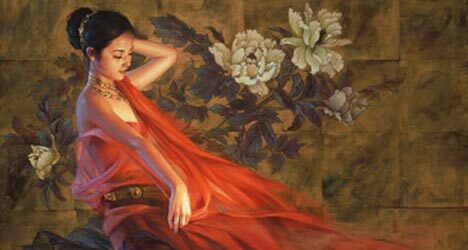 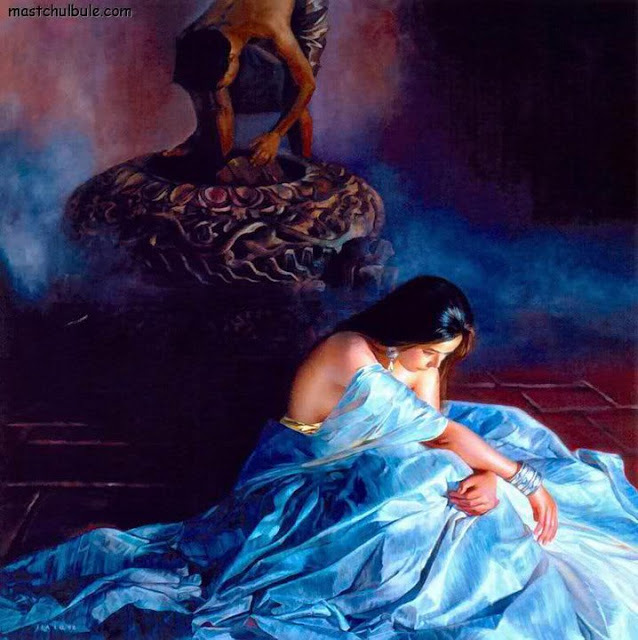 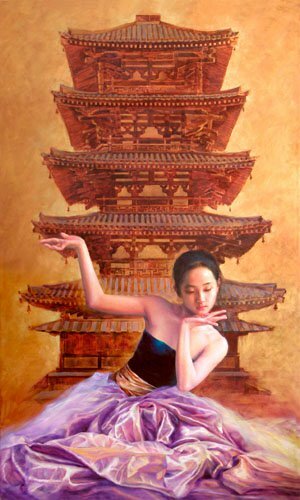 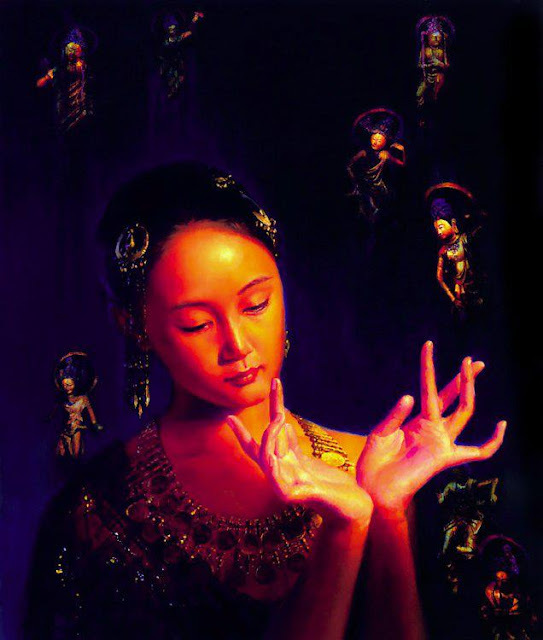 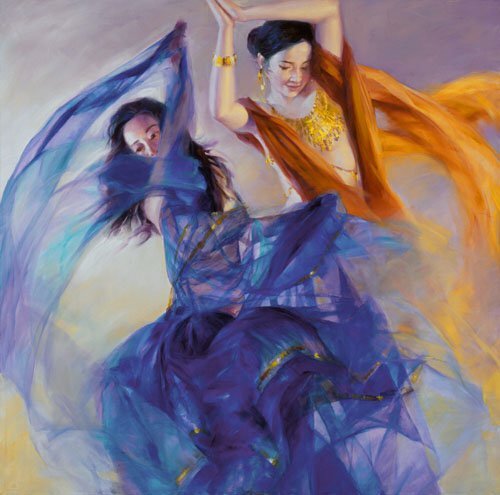 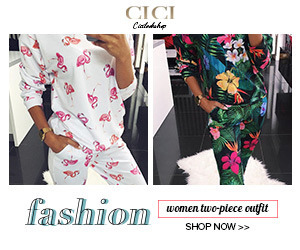 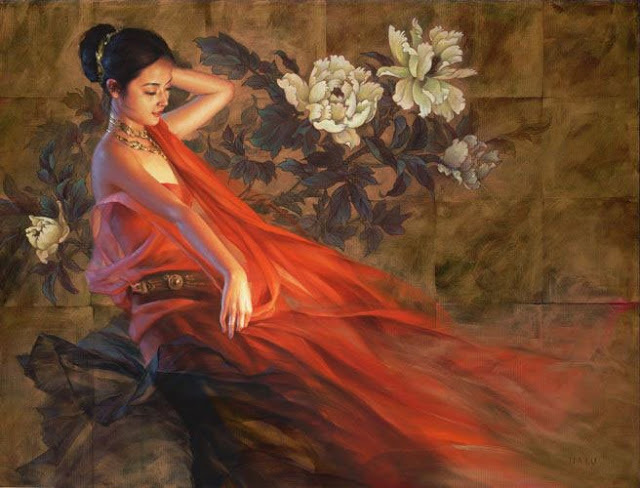 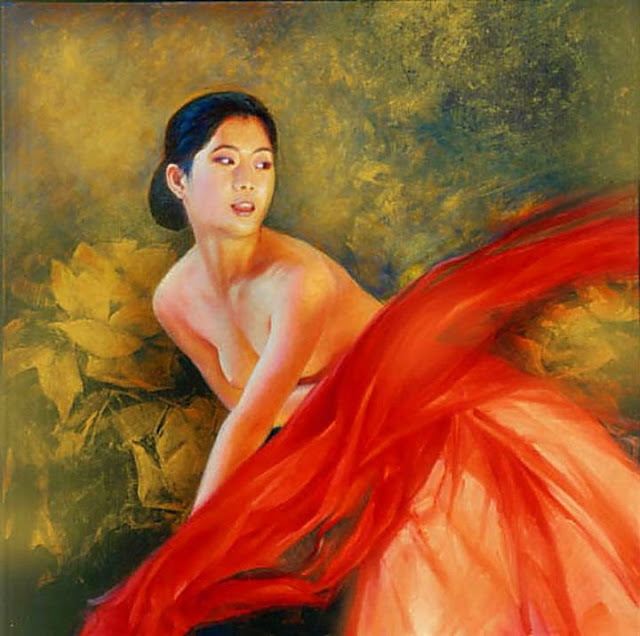 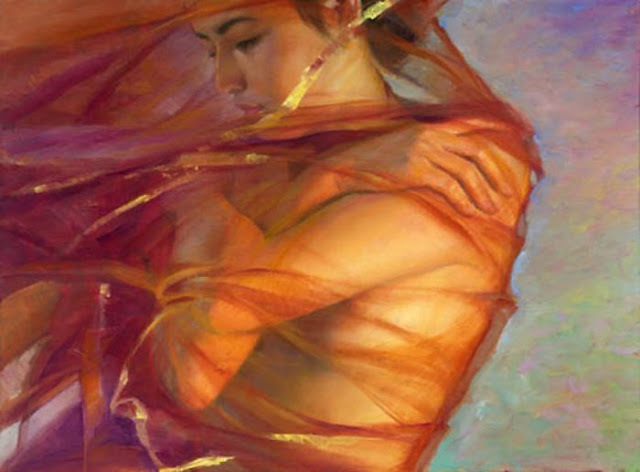 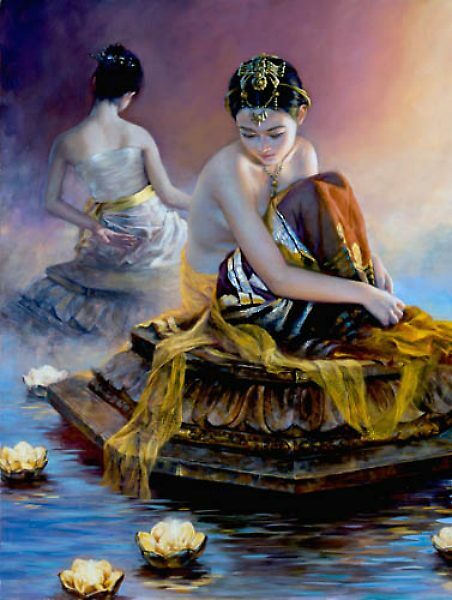 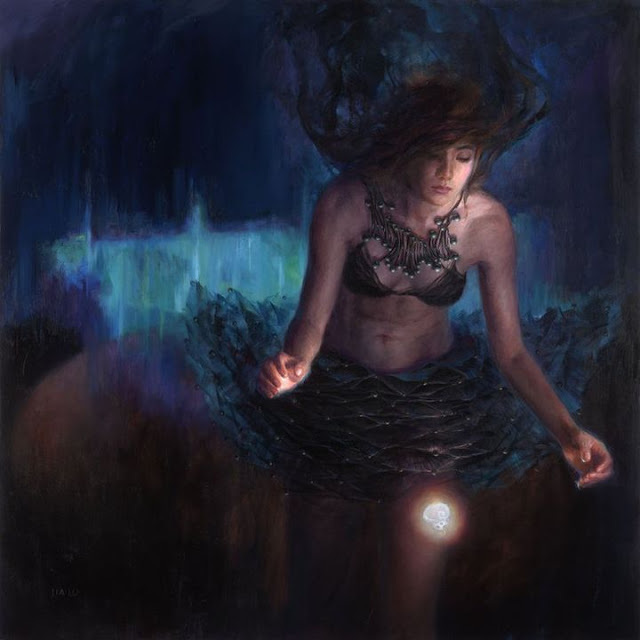 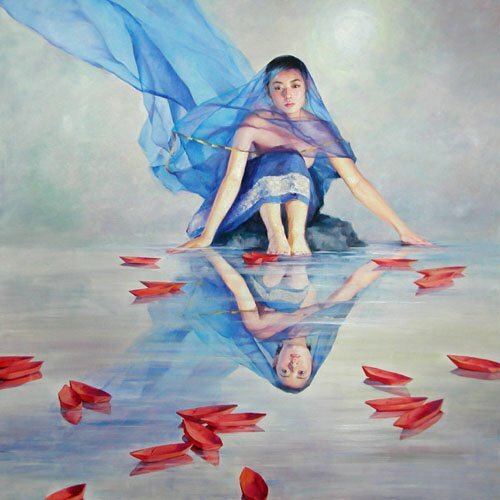 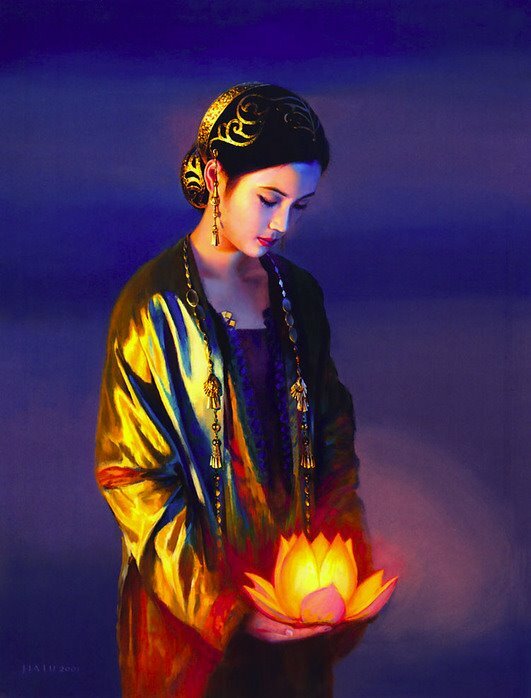 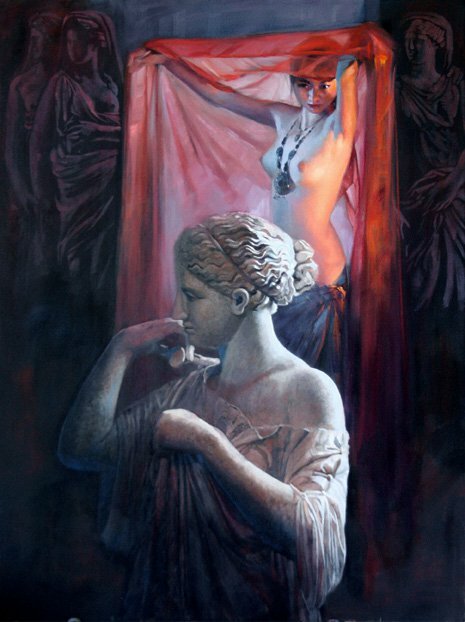 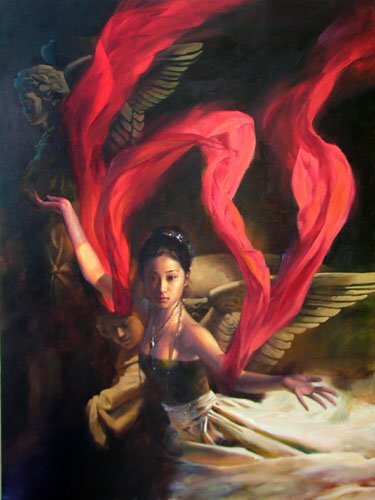 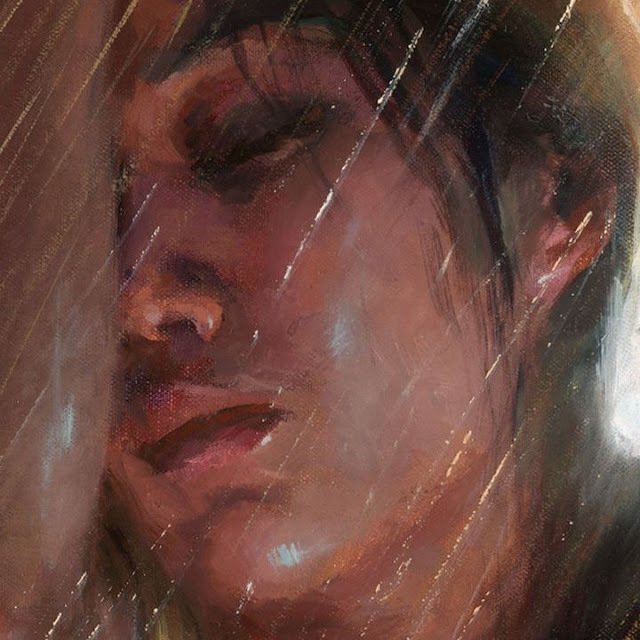 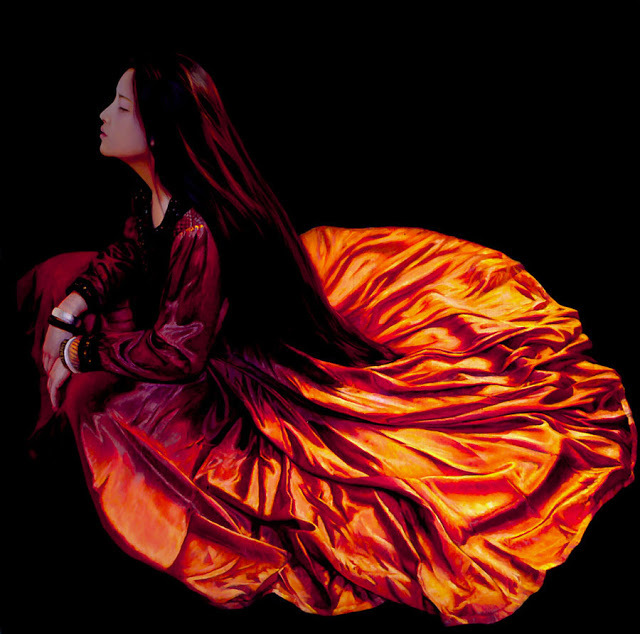 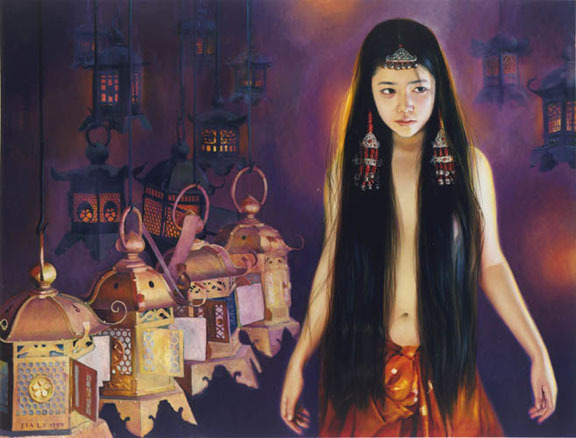 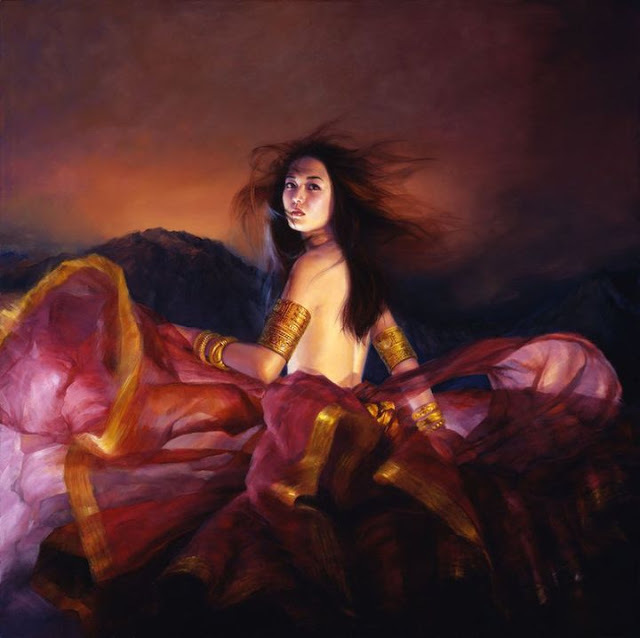 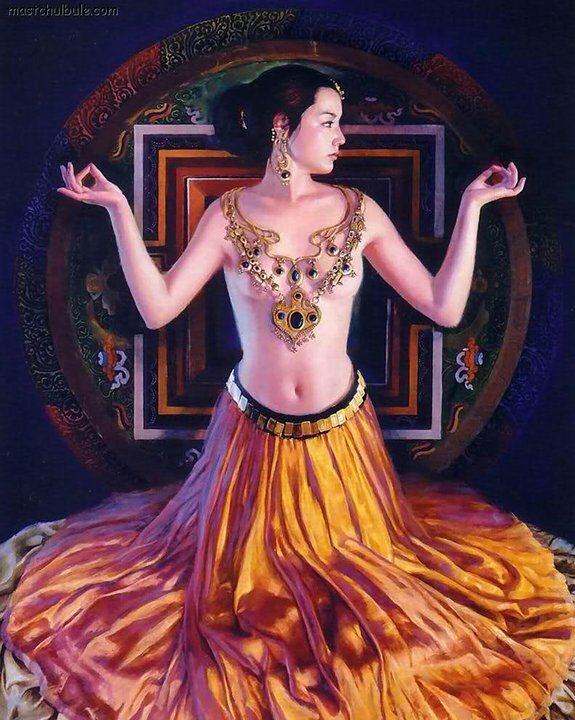 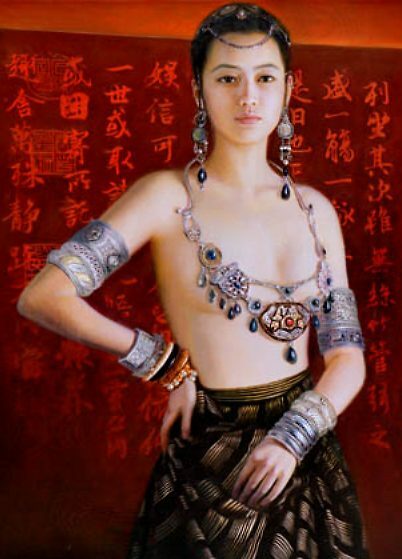 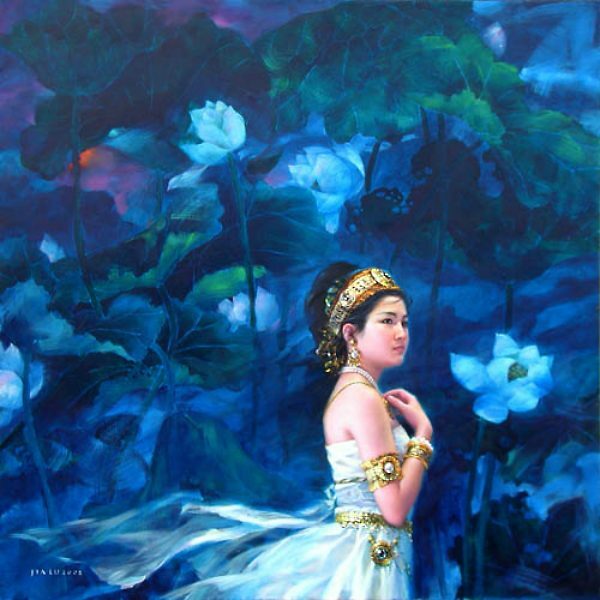 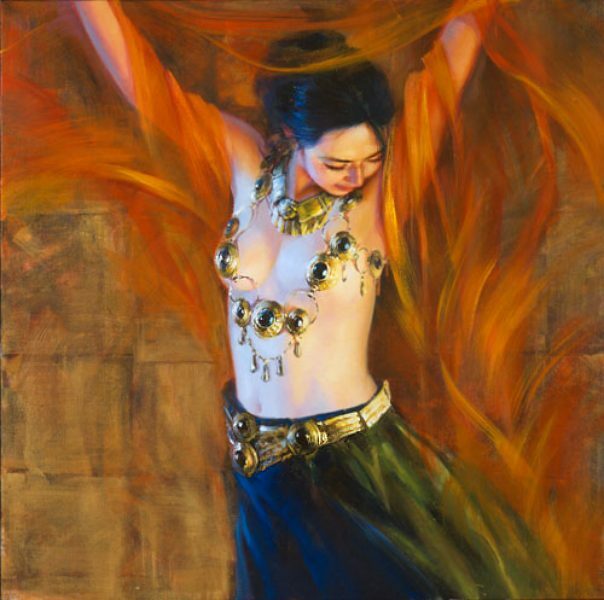 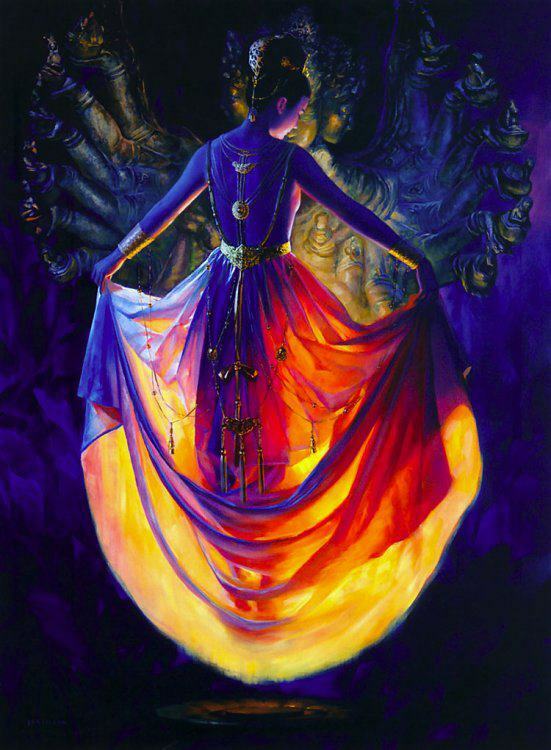 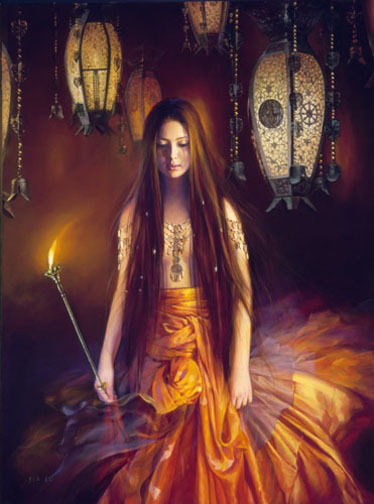 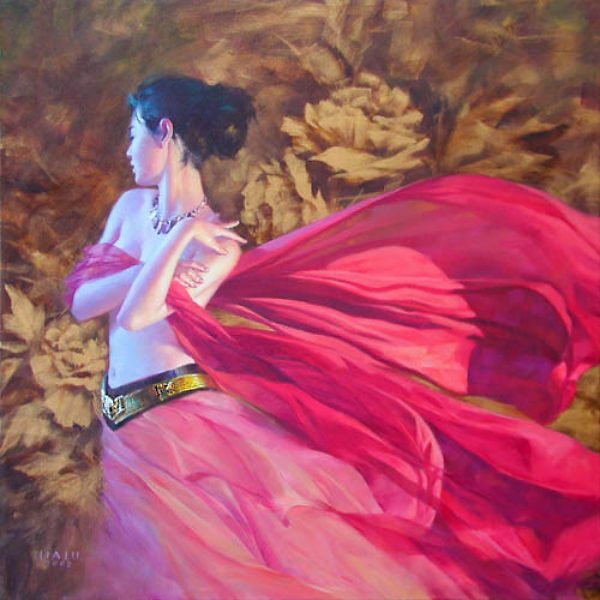 Woman is her favorite subject and she is widely known for blending of European and Asian imagination in her paintings. 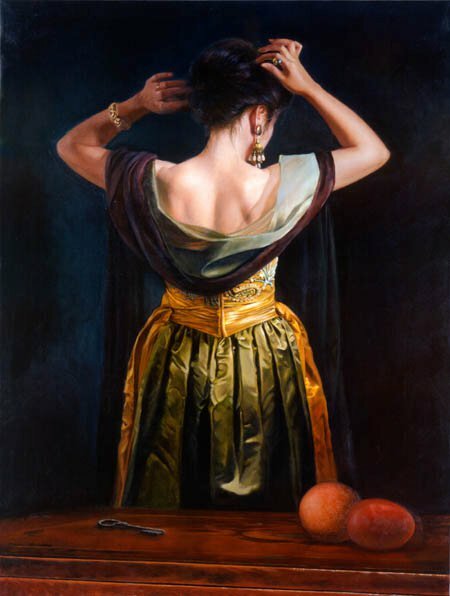 She works with oil colors, water colors, ink and is also famous for drawings, sculpture and prints. 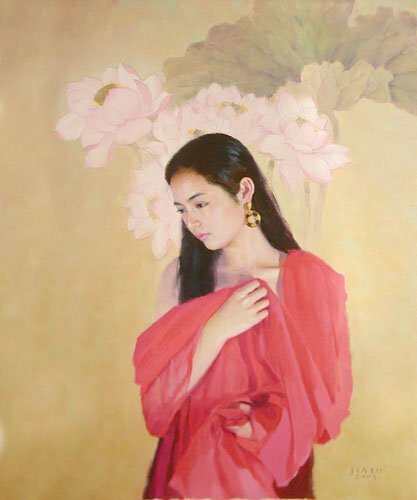 Earlier her works used to strongly reflect the traditional aesthetics of Fan Zeng who was her teacher but by the time she started exhibiting in Canada, she started working with social developments, consumerism and power relations in China by using mixed-media self portraits. 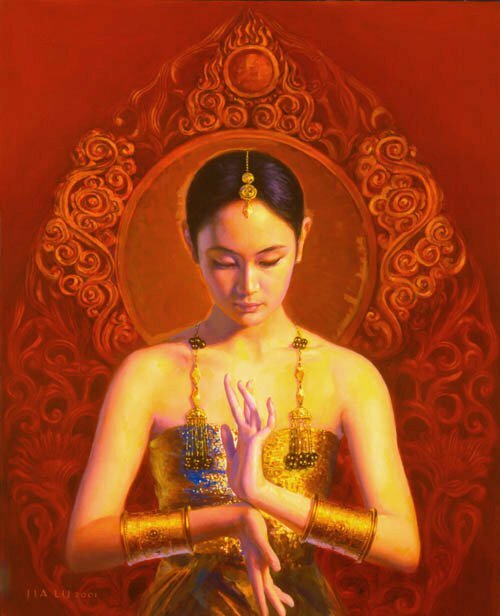 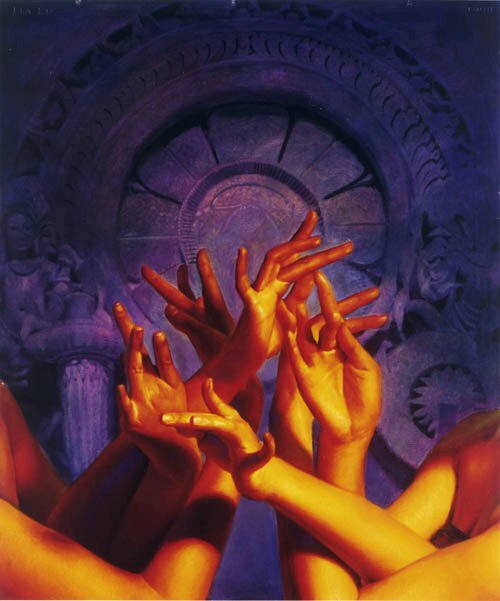 She has worked on the spiritualism, feminine aesthetic and Buddhism themes. 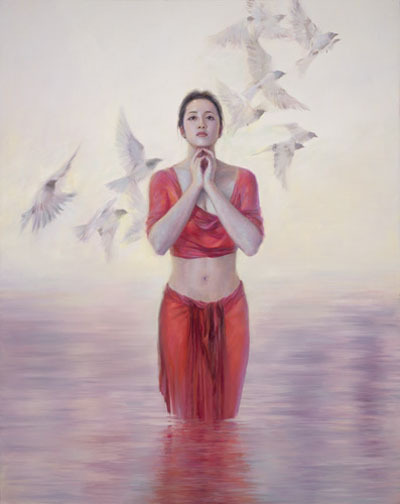 Her works emphasize beauty which depicts wisdom and strength.